The latest part of the “transformational” Aberdeen Western Peripheral Route is expected to open tomorrow. The unveiling of a 7km (four mile) section of the new route between Parkhill (Goval) and Blackdog junctions should deliver a range of benefits, including improved access, safety and journey time reliability, as well as reduced congestion. Blackdog junction opened to traffic in May and is already improving access to Belhelvie, Potterton, Blackdog and Blackdog Industrial Estate. The link with Parkhill junction will further improve access to local areas and the trunk road network to the north of the city, including between Dyce and Bridge of Don. 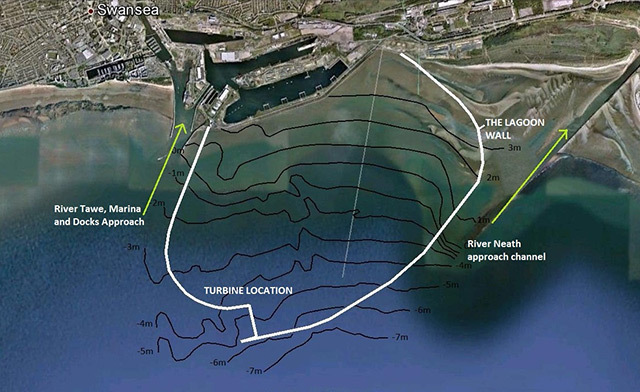 Jim Gifford, the leader of Aberdeenshire Council, said: “This is exactly the sort of news that the people of Aberdeenshire have been waiting for. “By working with our partners, we have been able to deliver this significant investment, which will have transformational benefits. The speed limit for the new section of road will be 70mph with a reduced limit on the approach to the slip roads at the junctions. 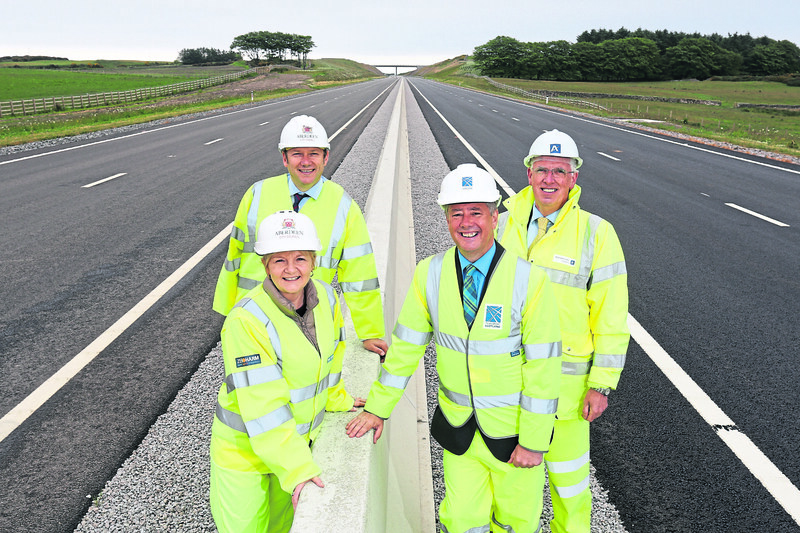 Cabinet Secretary for Economy, Jobs and Fair Work, Keith Brown said: “I am sure this news will be appreciated by local communities, road users and businesses in the north-east who continue to be extremely patient while these works are being undertaken. The AWPR is expected to be fully open in the autumn.